Park City, a now vibrant community, was once a hard-hat wearing, saloon visiting mining town. Although the town was not incorporated until 1884, Park Citys history began in the winter of 1868 when soldiers climbed over the mountains from Big Cottonwood Canyon and discovered silver. Mining began with the Flagstaff Mine, later renamed Ontario Mine. The Ontario Mine was one of highest volume producing silver mines in the world, and the success of Ontario helped create a boom-town atmosphere in Park City. To this day, the remnants of the Ontario and Silver King mines, can be seen on the slopes of present day ski resorts. Until 1898, the town was booming with no end in sight, but a fire that burned down 200 out of 350 structures would put the townspeople, now numbering 7,000, to the test. Miraculously, the town rallied, and the whole town was rebuilt in just a year and a half. Six years later, in 1904, local businessmen established the Miners Hospital, initially located at the base of what is now Park City Mountain. The hospital was built and furnished entirely through community donations, and it allowed miners to stop traveling thirty miles to a Salt Lake City hospital. For the next decade, the town experienced hard times including landslides, cave-ins, and flooded tunnels. One of the towns greatest tragedies was the destruction of Main Streets Egyptian Theatre in 1916. In 1917, the state of Utah decided to start prohibition two years before the rest of the country; however, in 1921 twenty-six out of twenty-seven local bars were still serving alcohol. Then in 1929, the stock market crashed and local mines lost value; but shortly after the crash in 1931, Alf Engen set a world record on Ecker hill with a 247-foot ski jump. Skiing began to infiltrate the town with the first successful winter carnival in 1936 at what is now Deer Valley, and in 1947, as mining prices dropped even lower, Snow Park installed its first chairlift. In 1949, all of the mines were shut down until 1952 when some reopened, but Park City became a ghost town of only about 1,150 people. The town did not begin to rise again until 1963 when they qualified for a federal loan exceeding one million dollars to develop a ski area. The ski area Treasure Mountain Resort, now Park City Mountain, was established with a gondola, chairlift, and two J-bars. Skiing began to take off, and in 1968 and 1981 respectively Park West, now Park City Mountain, and Deer Valley were established. Following the growing success of mountain sports, in 1982, mining operations were discontinued, and Park City became a resort community. 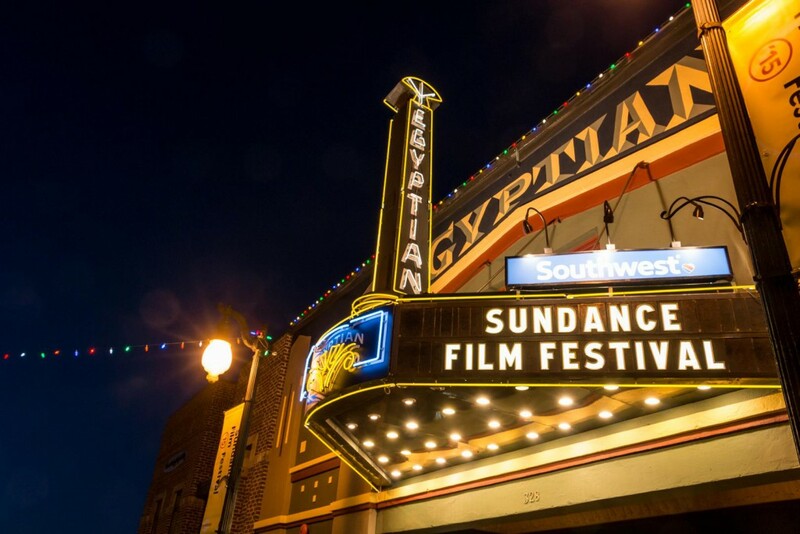 With the Kimball Arts Center, operating since 1976, playing an increasingly large role in the community, the town embraced the arts, and Robert Redford established a film festival in 1981, which would become the annual Sundance Film Festival. With a permanent residence of around 7,800, Park City is a small community that was voted Best Town in America by Outside Magazine in 2013. Posted in Park City Community News | 0 Responses to "The History of Park City"